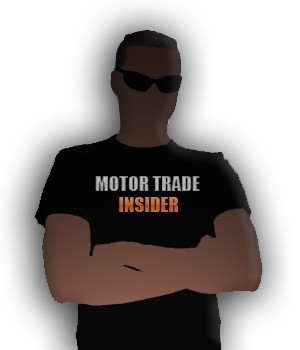 At Motor Trade Insider we have a clearly defined mission statement which states our desire to be a link between all aspects of the car business and the people who support that business, the customer. We also aim to be a barometer of the climate in new and used car sales. With the current situation as fluid as it is, we believe that revealing relevant up to date information is vital for car buyers today and whilst we are going through such unprecedented times the right thing one month may have turned full circle the next. In fact make that a day to day basis as the situation has changed so rapidly of late that a good deal last week may very well not be a good one this week. If you look at used cars and 4WD cars in particular, you couldn’t get arrested in one late in 2008, such was the unpredictability of their future and their values plummeted accordingly, and if you were shrewd enough to look beyond the headiness and not follow the crowd, you would have had the bargain of a lifetime. However today, just a few months later, you would probably pay on average £5,000 more on a late plate premium brand example. At the same time nobody is seemingly buying new cars, the sales figures show a 30% decrease year on year but again is that sales or registrations? 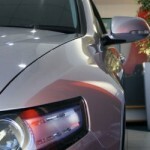 30% is an average figure, of course and some car makers are doing very much better than others, why? What is a good deal? What is a good experience? What is a good car at the moment? These questions are on the lips of many new and used car buyers and drivers, along with all the media stories of scrappage schemes and cash injections looking to bolster ailing car giants. 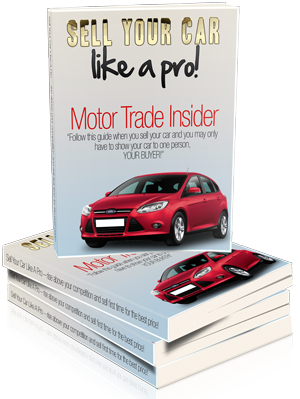 We aim to keep anyone with an interest in the wonderful world of car sales as up to date as possible with the rapid changes the business is going through, and if we can assist our growing band of followers in making the right car buying choice then we will ultimately be achieving what we set out to do. The cost for not checking the climate in car buying could be more than just financial, and with our band of insiders constantly updating and advising on the best course of action when starting the car buying process, we are uniquely placed to show the good the bad and the ugly side of the business. It is interesting to hear of news from the horse’s mouth as it were. 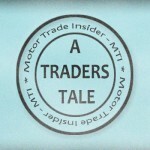 I’ve always followed the new and used car market and look forward to reading more as it happens. Saves money on the glossy’s too..! The car market is particularly strange right now. I know it’s a great time to buy a used car, but I don’t want to sell my current car so far below what I think it’s worth. I could just buy and hang on to my current car, but I’d like to apply it towards a downpayment, heh.